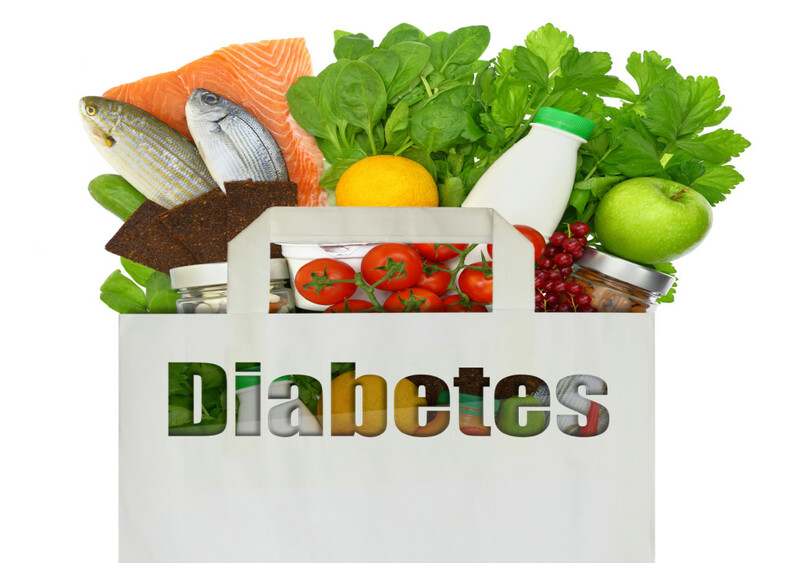 What is the diabetic diet? You might be surprised with how long it's been around! The focus on diet in diabetes management extends as far back as history can document. The ancient Egyptians first described diabetes in ‘Ebers papyrus’ in 1500 BC as “too great emptying of urine” for which a diet high in carbohydrate (wheat, berries, honey and grapes) was prescribed. The idea that a high carb diet was the best treatment for diabetes continued for thousands of years, Dobson in 1776 recognised that the sweet material found in the urine of diabetics was sugar, and so, not surprisingly, prescribed sugar and honey to replace what was lost. It wasn’t until the late 1700s and early 1800s, that a link was formed between a reduced carbohydrate intake and improved outcomes. In 1797, John Rollo advocated for a diet based on fat and rancid meats – not particularly appetising! The French had a better idea, in 1780 de N’Edats was able to analyse the carbohydrate content of a number of foods, allowing scientists and doctors a better understanding of the content of certain foods. In 1841, Bouchardat capitalised on this and introduced a glutenous bread (49% protein) to try and improve dietary variety – the first real 'diabetic food’. Lower carb vegetables were also allowed like spinach, artichokes, cabbage, lettuce, asparagus and green beans, and, for some reason, only men were allowed 1 ½ (700mL) pints of claret per day – sounds a bit unfair if you ask me! In 1891, Dr Robert Saunby added saccharine the first artificial sweetener, to the ‘allowed foods’, which would no doubt have improved the palatability of the diet tremendously. Just be thankful that the treatment for diabetes is no longer starvation, which is what Joslin and Allen promoted in 1900. As you can imagine, this didn’t take off, and, there is little evidence that this recommendation was any better than the low carb diets of the time. If anything, this approach prolonged death for only a short period of time and ‘starved’ people not only from their food, but life itself. Luckily, Dr Fredrick Banting and Dr Charles Best discovered insulin in 1921, and began treating patients shortly after. Insulin allowed for a little more flexibility in the diet, and certainly extended survival. At the London Hospital in 1931 Rose Simmonds (one of the first dietitians) recommended a diet containing 15% carbohydrate to assist people with diabetes, however, the diet was still high in fat (around 68%) and contained 17% protein. The Lawrence Line Diet was developed in 1939, and, this is probably the first real carb counting or carb exchange diet introduced. The ‘lines’ were either black or red - with black lines corresponding to the quantity of carbohydrate and the red lines corresponding to the amount of food. Patients were given instructions about the number of black and red lines they could take each day and, by reference to the chart, they could vary their diet. Pretty confusing if you ask me! Through the fifties, further debate raged over the appropriate amount of carbohydrates for a diabetic diet, experts would usually recommend from 20 to 40%, (typically non diabetics were consuming around half of their energy intake from carbs). More recently, ground breaking clinical trials including DCCT and continuous improvements in technology mean that people with diabetes are now able to dose insulin depending on what they want to eat, and when they want to eat. Whilst carb counting may seem like a horrendous amount of work, and some days can have you feeling like you need a university degree in physics, chemistry, mathematics and nutrition (all at once! ), think how far we’ve come. Imagine only 100 years ago, having no insulin and being prescribed a starvation diet, simply to stay alive – I’ll take carb counting any day! The invention of insulin has improved flexibility of food types and eating times for people with diabetes, and with medical advancements it’s now more flexible than ever before. Some days carb counting, insulin dosing and diabetes can be very complicated, so it’s important you seek help from your diabetes team if you feel overwhelmed. Talk to you team about a treatment plan that suits your lifestyle, not a lifestyle that suits a treatment plan.